After being leaked in January, Motorola has announced details about their upcoming budget devices, the G6 series and the E5 series. 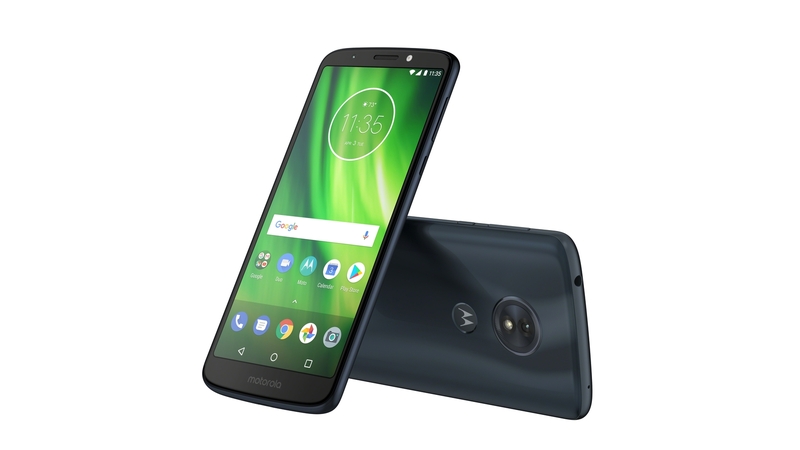 Motorola has three phones in the G6 lineup with the standard Moto G6, Moto G6 Plus and Moto G6 Play. 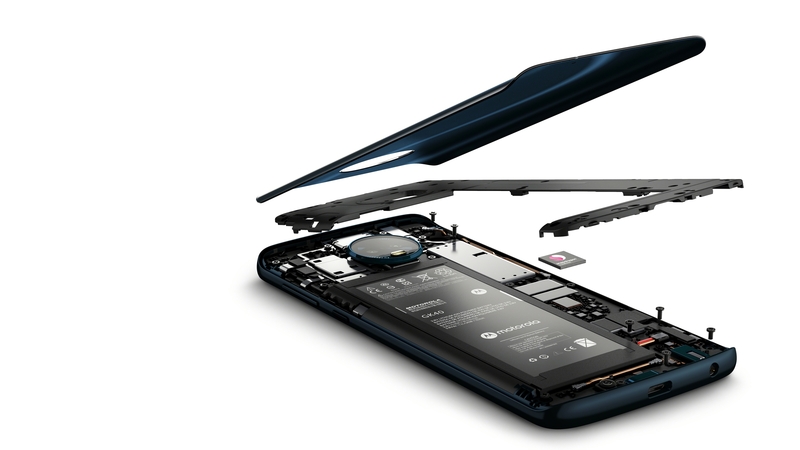 All three phones have a 3D glass back design that makes it feel more premium. The Moto G6 has a 5.7-inch Full HD Max Vision display with an 18:9 aspect ratio and a fingerprint sensor on the front. It’s being powered by the Snapdragon 450 processor with either 3GB of RAM and 32GB of storage or 4GB of RAM and 64GB of internal storage with a microSD card slot. 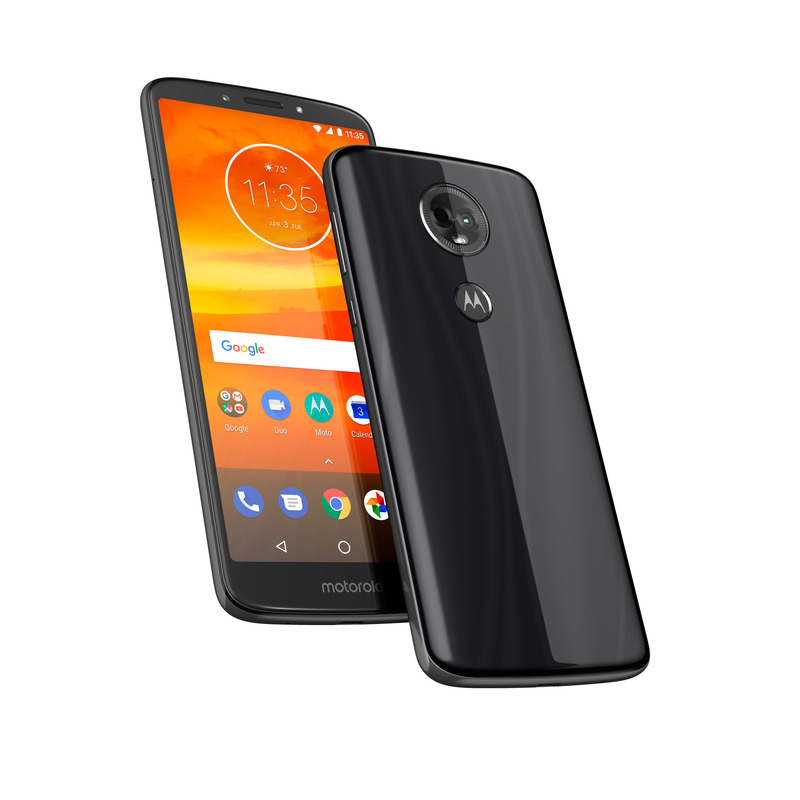 The battery in the Moto G6 is 3,000 mAh, there are dual cameras on the back with one 12-megapixel and one 5-megapixel with an 8-megapixel front-facing camera. It’ll run Android 8.0 Oreo. 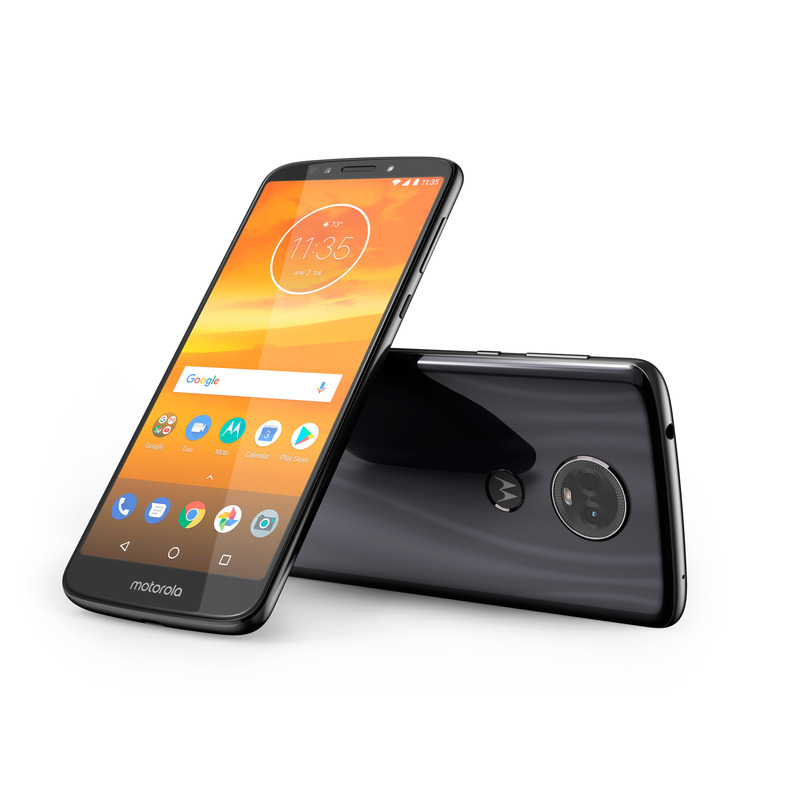 The Moto G6 is available now in Brazil and Mexico within the next week. It’ll be coming to more countries in Asia, Europe, Latin America and North America over the next couple of months for around $249 USD (around $315 CAD). The Moto G6 Plus has a 5.9-inch Full HD Max Vision display with an 18:9 aspect ratio. 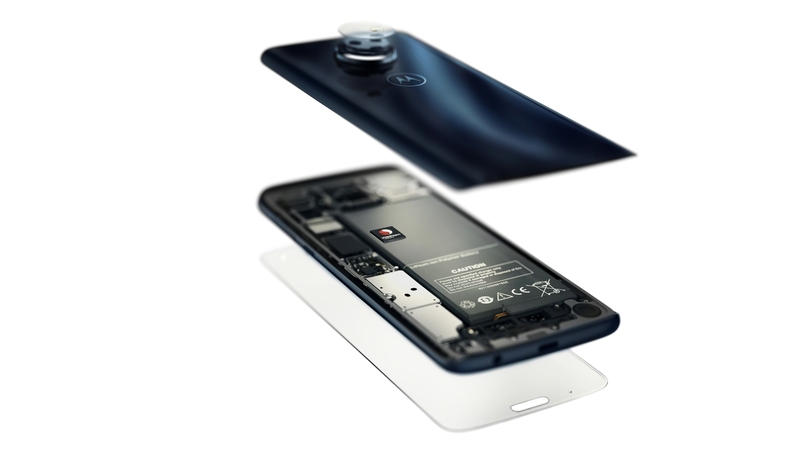 It’s being powered by the Snapdragon 630 processor with either 4GB or 6GB of RAM (depending on region) and has 64GB of internal storage with a microSD card slot. The battery in the Moto G6 Plus is 3,200 mAh and the device has the same camera setup as the standard Moto G6. It has a front-facing fingerprint sensor and runs Android 8.0 Ore0. 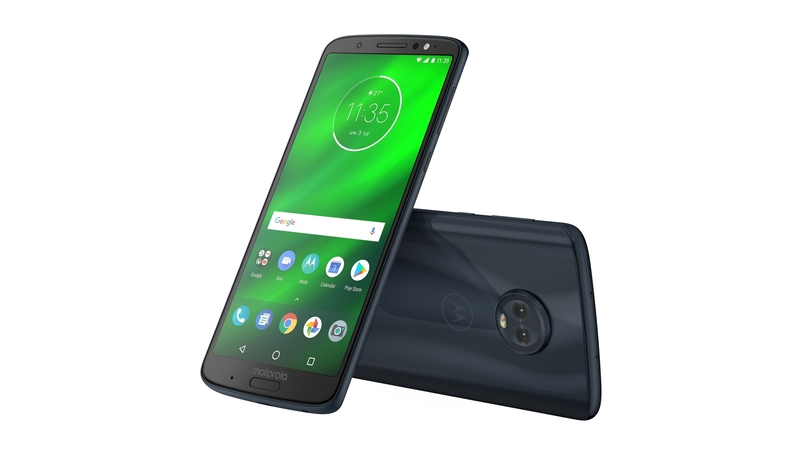 The Moto G6 Plus is available now in Brazil and Mexico within the next week. It’ll be coming to more countries in Asia, Europe, Latin America and North America over the next couple of months for around €299 EUR (around $467 CAD). The Moto G6 Play has a 5.7-inch 720p display with an 18:9 aspect ratio. It’s being powered by the Snapdragon 427 processor with either 2GB of RAM and 16GB of storage or 3GB of RAM and 32GB of storage. Both capacities come with a microSD card slot. The Moto G6 Play has a 4,000 mAh battery which Motorola says can last up to 36 hours on a single charge. 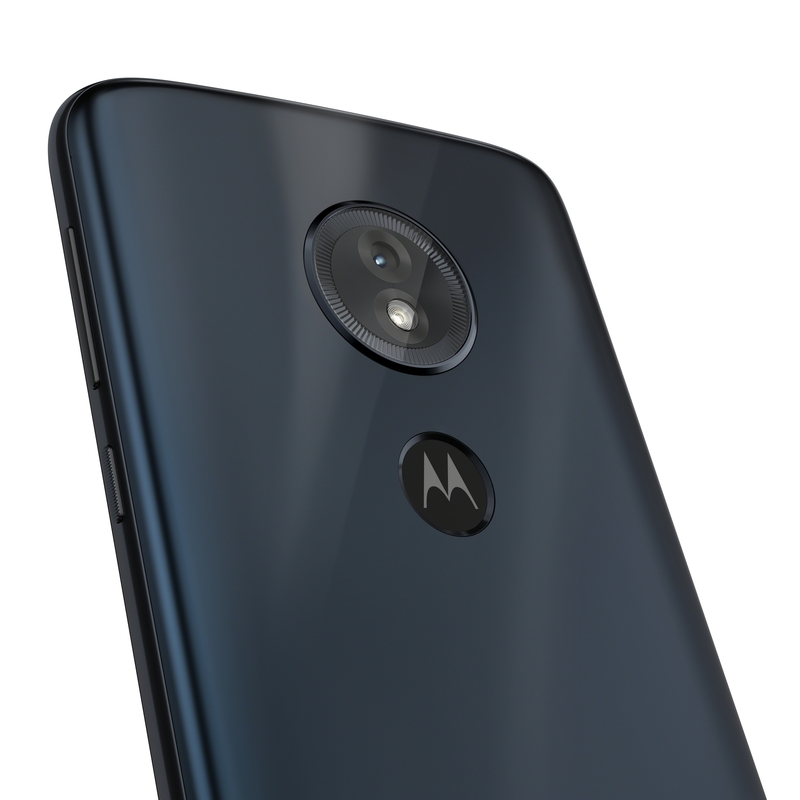 As for the cameras, the Moto G6 Play has a 13-megapixel rear-facing lens and 5-megapixel front-facing camera. It’ll run Android 8.0 Oreo and have a fingerprint sensor on the back. 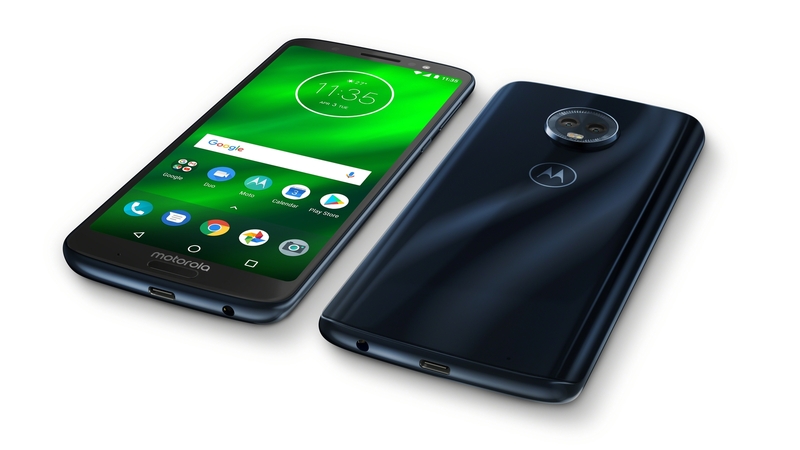 The Moto G6 Play is available now in Brazil and Mexico within the next week. It’ll be coming to more countries in Asia, Europe, Latin America and North America over the next couple of months for around $199 USD (around $250 CAD). The Moto E5 has a 5.7-inch 720p Max Vision Display with an 18:9 aspect ratio. 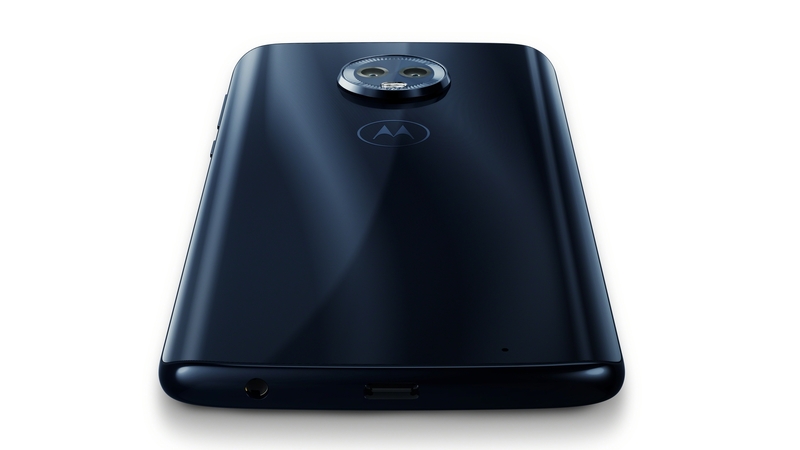 It’s being powered by the Snapdragon 425 processor with 2GB of RAM and 16GB of storage with a microSD card slot. All the devices in the Moto E5 lineup have rear-facing fingerprint sensors. The Moto E5 has a 4,000 mAh battery, 13-megapixel rear camera, 5-megapixel front camera and runs Android 8.0 Oreo. 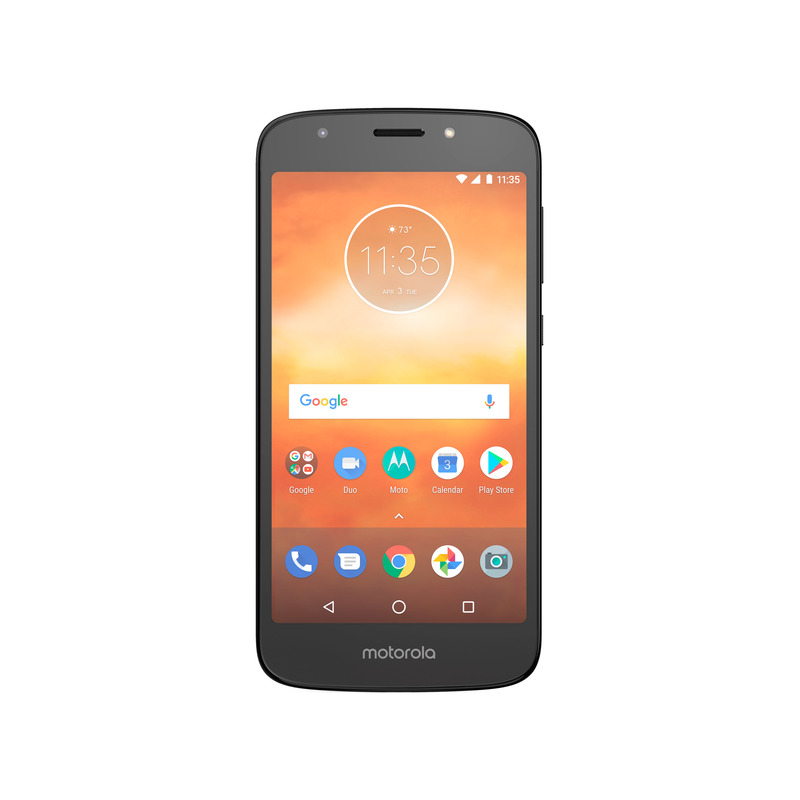 The Moto E5 will be coming to Asia, Europe and Latin America for €149 EUR. 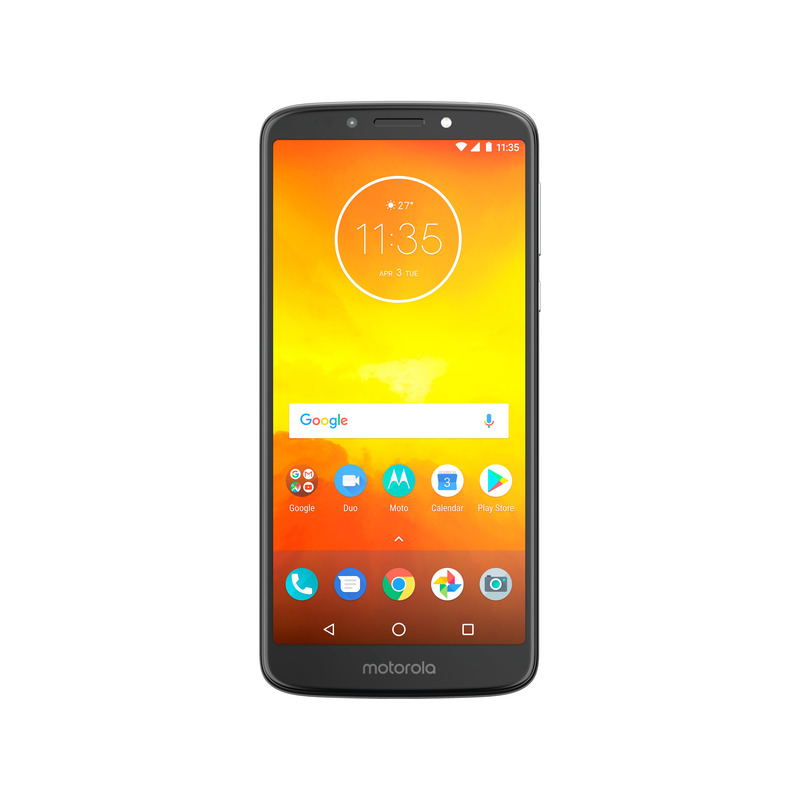 The Moto E5 Plus has a 6-inch 720p display with an 18:9 aspect ratio and is powered by the Snapdragon 435 processor with 3GB of RAM and 32GB of storage with a microSD card slot. It’ll come with Android 8.0 Oreo and have a 5,000 mAh battery. 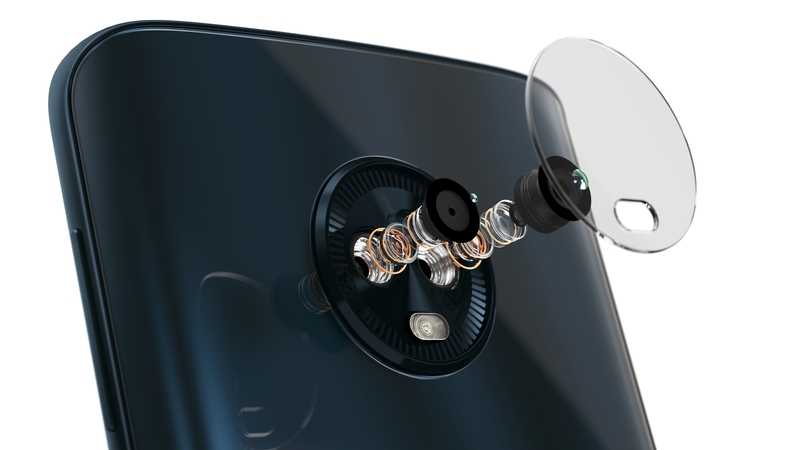 The rear camera is 12-megapixels and the front camera is 8-megapixels. 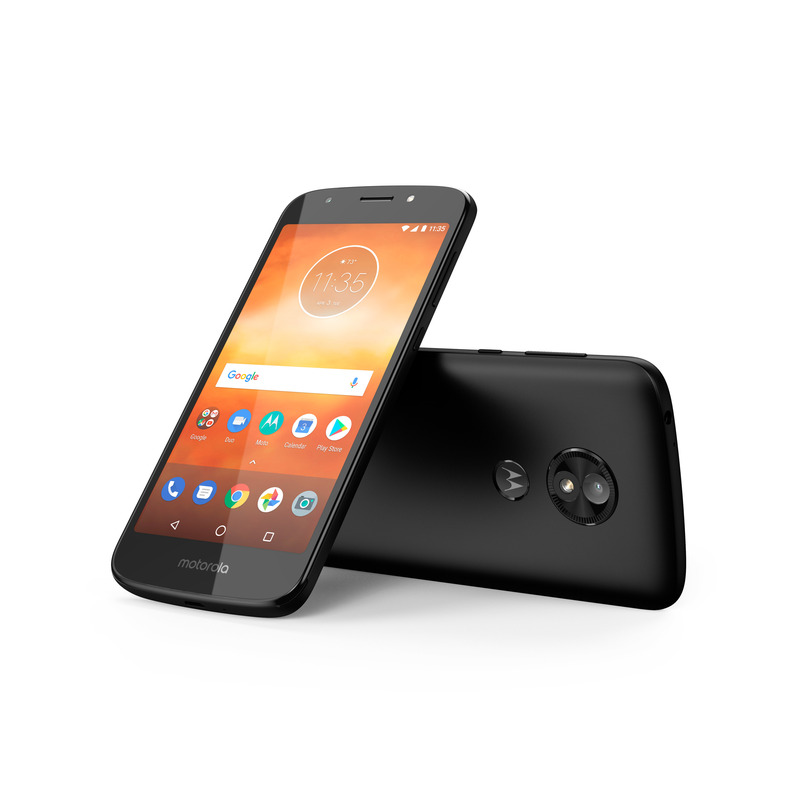 The Moto E5 Plus will be coming to Asia, Europe, Latin America and North America over the next few months for €169 EUR (around $269 CAD). 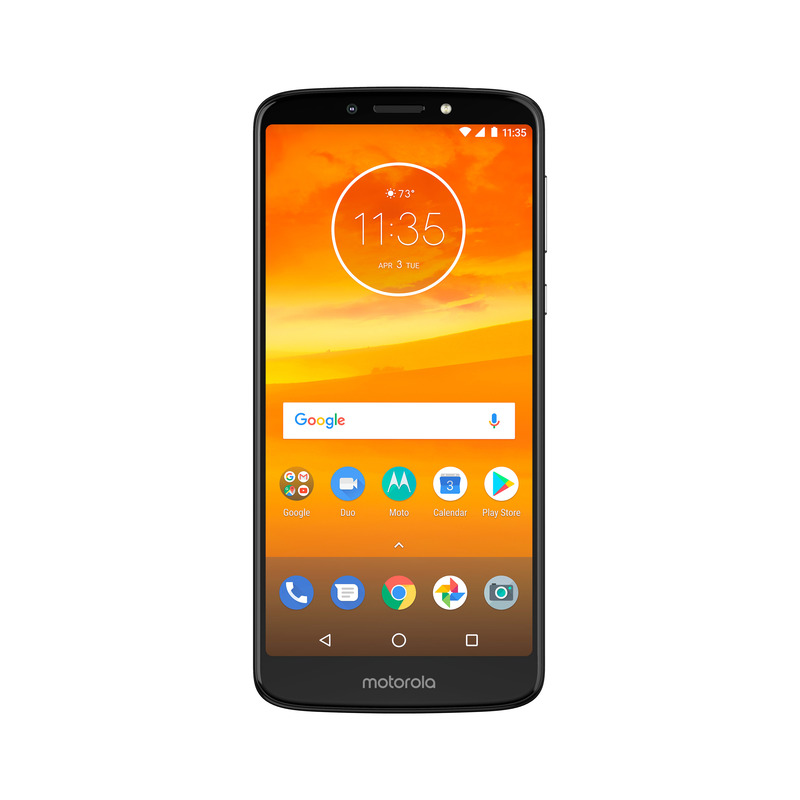 The Moto E5 Play has a 5.2-inch 720p display with either Snapdragon 425 or 426 processor with 2GB of RAM and 16GB of storage with a microSD card slot. 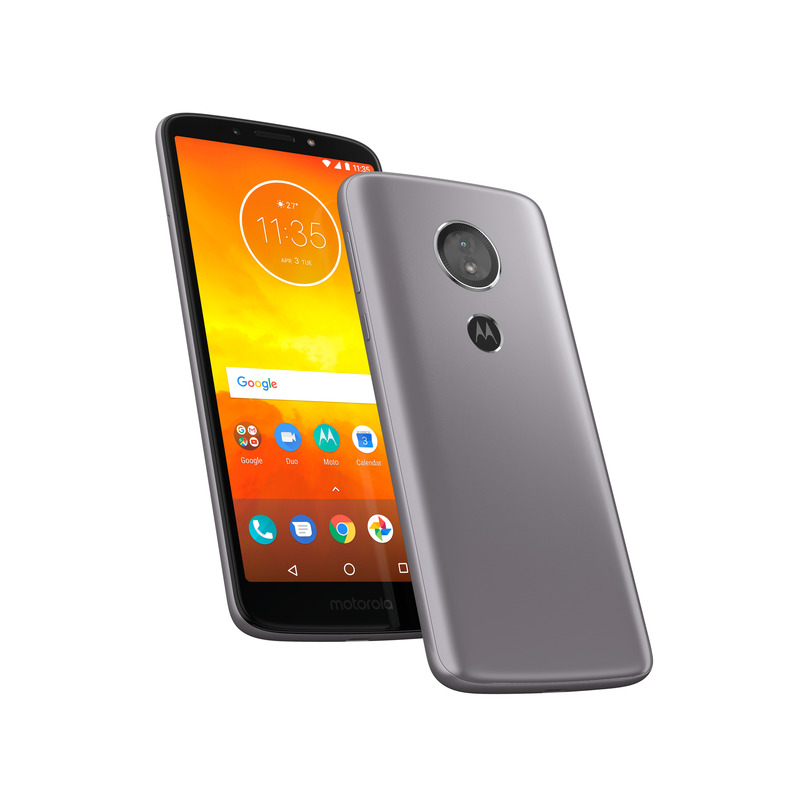 The rear camera in the Moto E5 Play is 8-megapixels and the front camera is 5-megapixels. The battery is 2,800 mAh and is removable. It runs Android 8.0 Oreo. 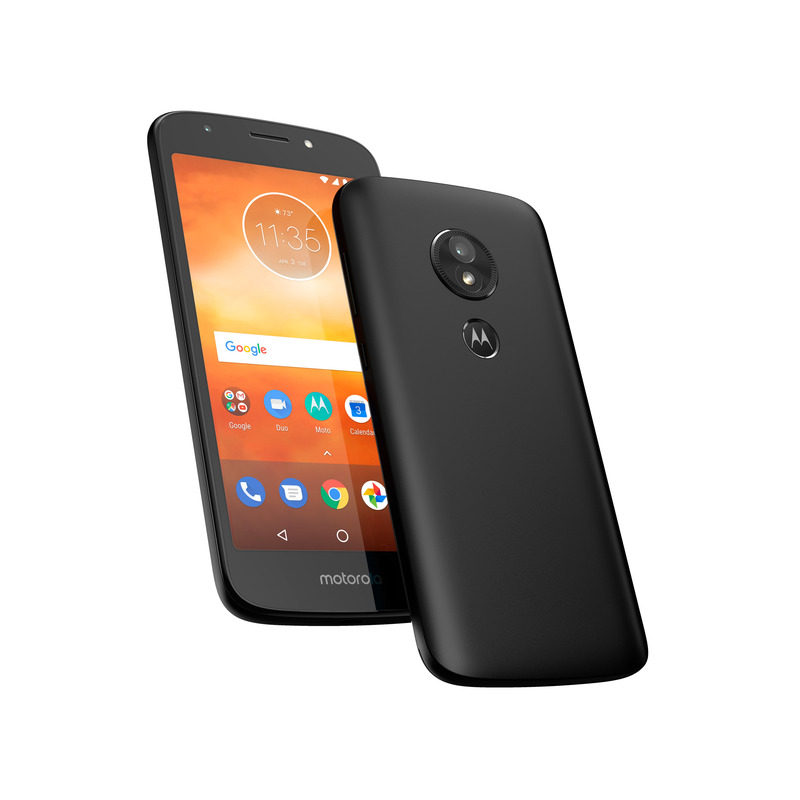 The Moto E5 Play will be available in North America in the next few months. In this price range looks good and can be a good competitor in midrange devices.